SAN FRANCISCO — The University of California on Thursday approved its first tuition increase since 2011, a move it says will fund more faculty and course offerings at a time of record high enrollment and less state support. The 10-campus system's Board of Regents voted 16-4 to raise annual tuition by $282 — or 2.5 percent — and increase fees $54 for the 2017-18 school year. It means the cost of tuition and fees for California residents, who who currently pay $12,294 a year, will increase to $12,630. Tuition has been frozen since 2011. 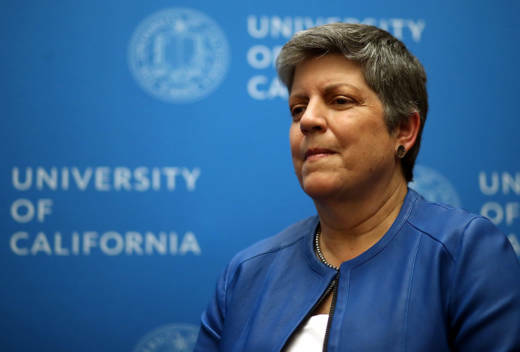 The vote came after months of lobbying by UC President Janet Napolitano who had called the increase modest and a necessity for maintaining the quality of the nation's largest public university system. The university enrolled 7,400 more California undergraduates last fall than the previous year, marking the largest enrollment increase since World War II. It plans to add another 2,500 new students for the 2017-18 school year and 2,500 more the following academic year. The increased revenue will be used to hire more faculty, expand course offerings, beef up tutoring and mental health services and provide more financial aid for undergraduates and fellowships for graduate students, Napolitano told the regents in remarks Wednesday. Many students have vocally opposed an increase, saying higher tuition puts too much burden on students already struggling to pay for their educations. Several students made impassioned pleas to the regents on Thursday, during public comments ahead of the vote. "I truly understand why you're raising tuition, I know that the (student) population is increasing, but I also ask you to understand my perspective," said Ana Bucardo, 19, a freshman at UC Riverside and a first-generation college student. Aside from tuition and fees, students need to pay for rent, food and books. "Raising tuition really does affect me, and other students. Even if it's 2 percent it really does make a difference." Regent Charlene Zettel said she regrettably supported the increase but like many viewed it as a last resort. "Every single one of us in this room doesn't want to raise tuition for our students," Zettel said. "It's very painful for all of us." Lt. Gov. 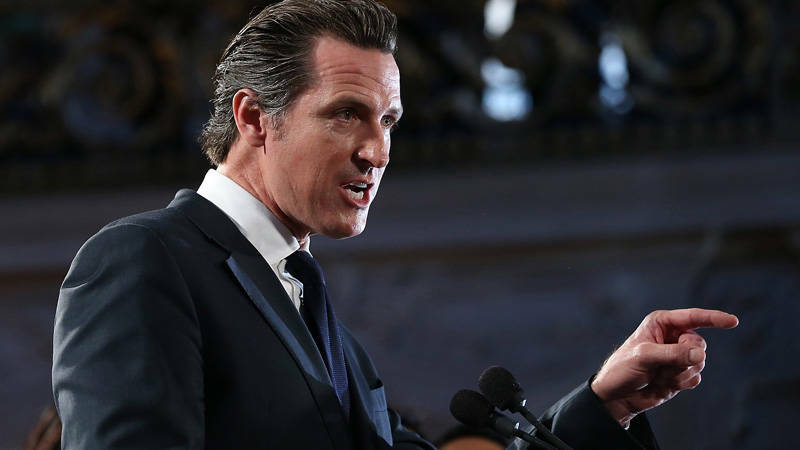 Gavin Newsom, who is also on the Board of Regents, voted against the proposal, saying that asking students for money lets Sacramento off the hook from investing more in public higher education. "It is not insignificant to a lot of folks that will be burdened by it," he said about the 2.5 percent increase. Napolitano said the increase is structured in a way that means most students won't be affected by it. Financial aid will cover the increases for two-thirds of the system's California undergraduates, she said. The UC campuses currently have 210,170 students, of which 84 percent are California residents. As part of its financial aid programs, in-state students who come from a family earning under $80,000 a year pay no tuition at all. Most of the financial burden would fall on out-of-state students who currently pay $38,976 per year, more than triple the amount of their in-state peers. Their tuition and fees will increase by $1,688, bringing the new total for non-residents next year to $40,644. Associated Press writer Kristin J. Bender contributed to this report.